Room Rentals | Learn iT! Need space to meet and collaborate with your team after the Dreamforce or OpenWorld conference? Feel trapped in your office and want a breakout session? 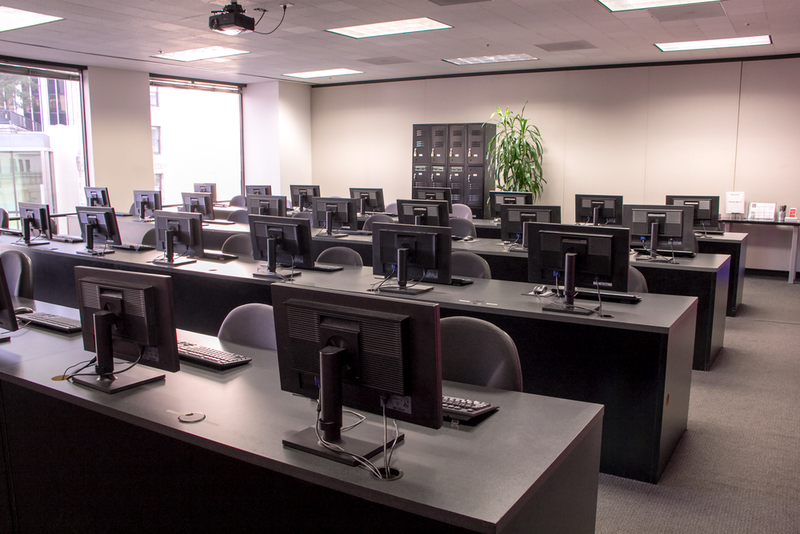 How about a classroom to internally train your department on a new program or process? Learn iT! 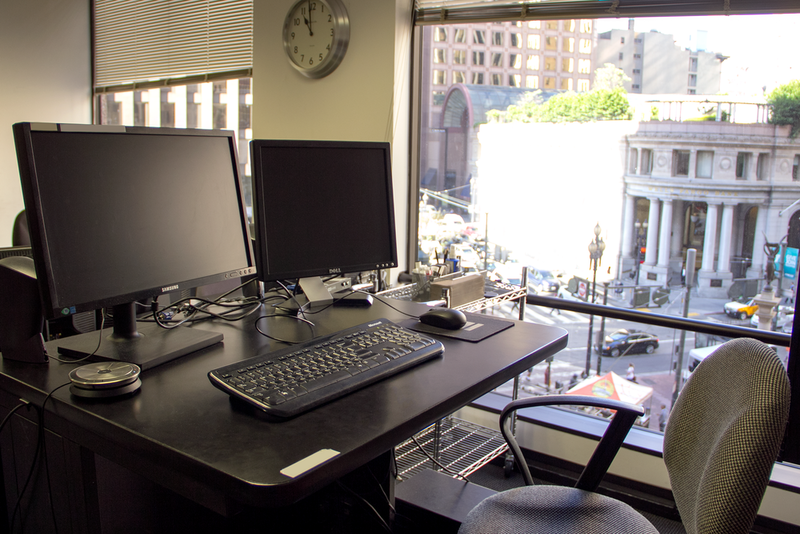 has classrooms of various sizes that can suit your needs in the most proximal area of downtown, the edge of SOMA but still in the Financial District. You can’t find a more centralized and convenient location. Daily rental rate for computer classroom: Please contact us for pricing. Classroom Rate includes 4 hours of IT set up by Learn iT! ($150/hour if more time required).